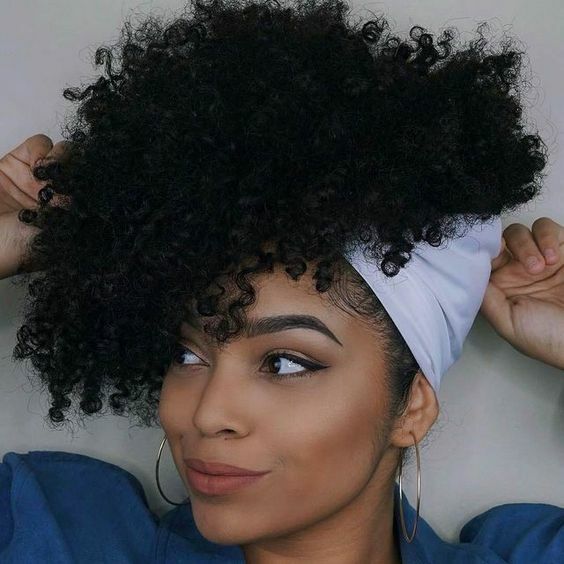 Healthy curls aren't just a result of a great curl care regime; they start form the inside out. If your curls aren't growing how you'd like, you may need to adjust your diet. In order to have healthy curls, you need to have a healthy diet. Each curl needs great nutrients to grow long and strong. Here are 5 foods you can add to your diet for healthier curls. Protein: Curls are made of protein. If you don't get enough protein in your diet, your curls will be brittle and weak. If curls don't get enough protein, this can lead to hair loss. 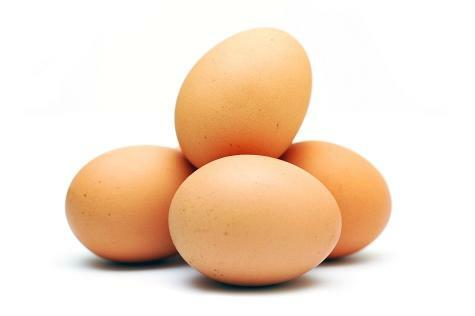 You can add in eggs, chicken, fish, and beans to get more protein. Iron: Curls need good blood flow to grow. Without enough iron in your diet, your curls can be deprived of nutrients. Without enough oxygen and other nutrients, curl growth slows. 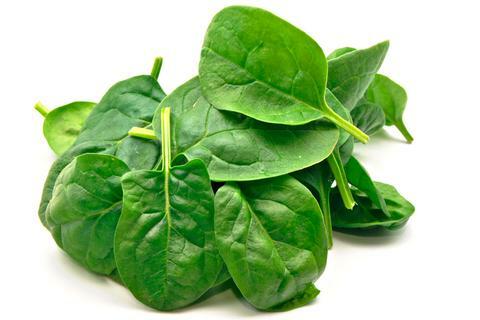 You can add spinach, broccoli and lentils to your diet to up your iron intake. 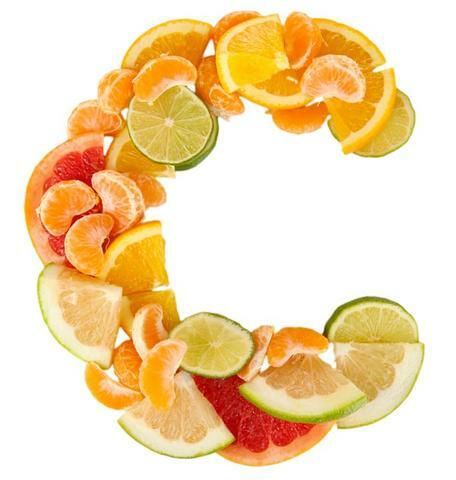 Vitamin C: Without vitamin C, your body can't absorb iron. It also produces collagen, which is necessary for strong hair shafts and curl growth. This means that vitamin C is essential to healthy curl growth. You can vitamin C to your diet through citrus fruits, blueberries, broccoli, papaya, sweet potatoes and strawberries. Omega-3: People's bodies don't naturally produce the omega-3 acids necessary to stay healthy. Instead, we need to get it from the foods we eat. Omega-3 acids provide the fatty oils necessary to keep scalps and curls healthy, as well as moisturized. This helps add shine and prevents curl loss. You can get omega-3s from fish, avocados, walnuts and pumpkin seeds. 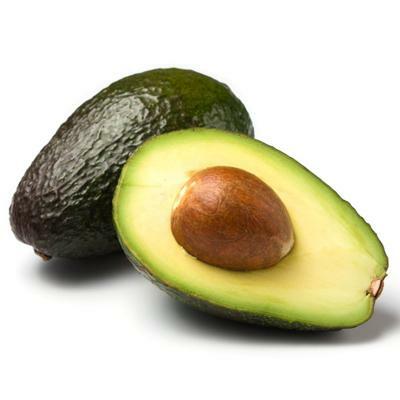 Vitamin E: Vitamin E is great for your curls when applied as an oil. It is also great to eat. It aids in healthy curl growth while protecting hair form the elements. 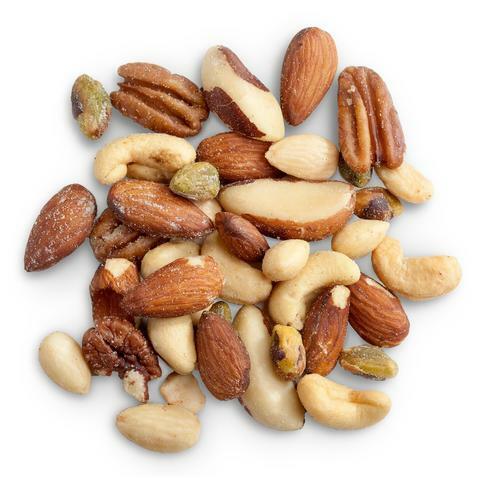 You can get it in your diet by adding in nuts like walnuts, cashews or almonds.